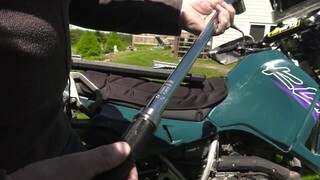 We asked some of our testers to try out the MAXIMUM 1/2-in Drive Torque Wrench. Here's what one of them thought. MAXIMUM 1/4-in, 3/8-in and 1/2-in Drive Socket Set, 168-pc-..
Mastercraft Maximum Impact Socket and Tool Set, 119-Pc..